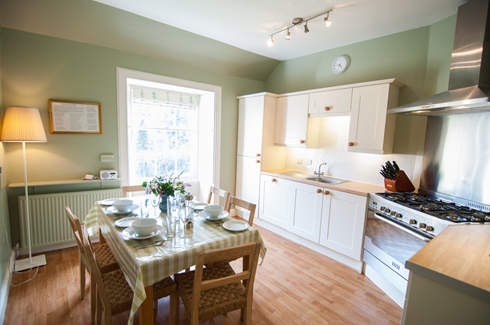 A romantic cottage above the River Tweed. Neidpath Barmkin is a conversion of part of the barmkin buildings adjacent to this ancient castle and is now a comfortable, atmospheric and romantic cottage, ideal for that special holiday. Lovely products from The Highland Soap Company, and a breakfast hamper are provided to make your stay extra special. 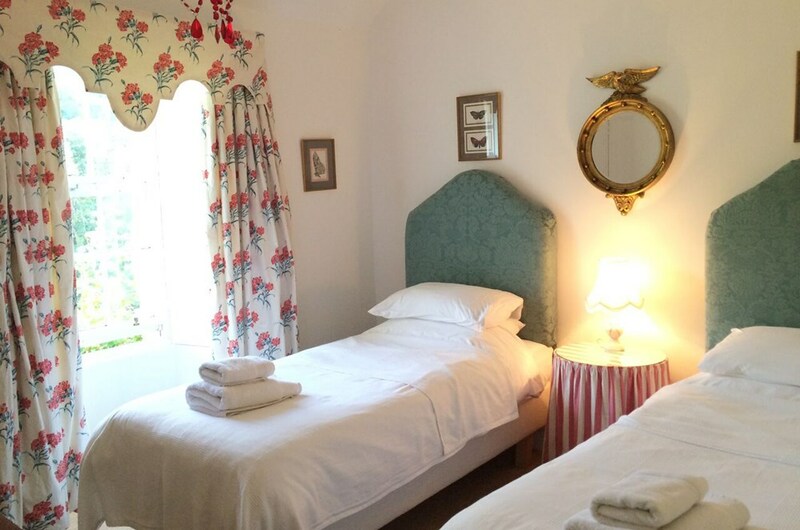 It is a truly unique situation for a holiday cottage, and there's a pretty cottage garden to add to its charm. 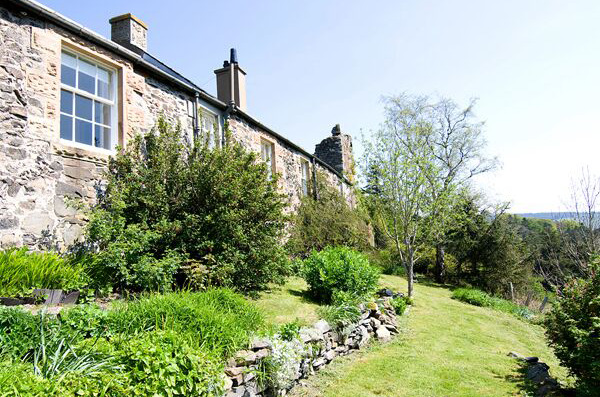 Close to the river and flanked by Neidpath Castle, this is a charming and stunning location. A short walk from Peebles along the Tweed, and well placed for mountain biking at Glentress. Visits of a week or more, get a complimentary bottle of wine and a private tour of the castle. Sitting room with working fire.